EPIC is a circuit-style fitness program that injects the fun back into fitness and produces real results. With fitness trends that come and go, EPIC concentrates on proven core values of training that breeds results. We start with a foundation of body weight, cardio and strength training, toss in a hefty dose of High Intensity Interval Training (HIIT) and top it off with some mobility drills to recover and restore your body. Our program has progressive levels so that anyone, no matter your fitness level, can partake in our hybrid training. 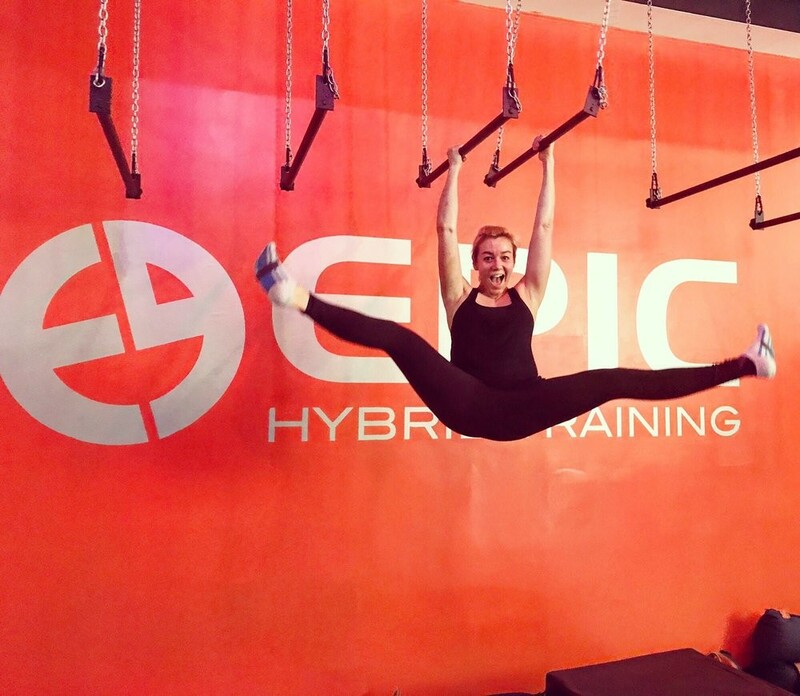 EPIC has also been rated one of the toughest workouts by various national media outlets and been featured on Jillian Michael’s Sweat Inc. Just as life presents obstacles, our fitness regimen is all about conquering obstacles through fitness.